The Rime is a handy tool for any snowboard for a quick tune up on the hill. A quick fix with Rhythm. 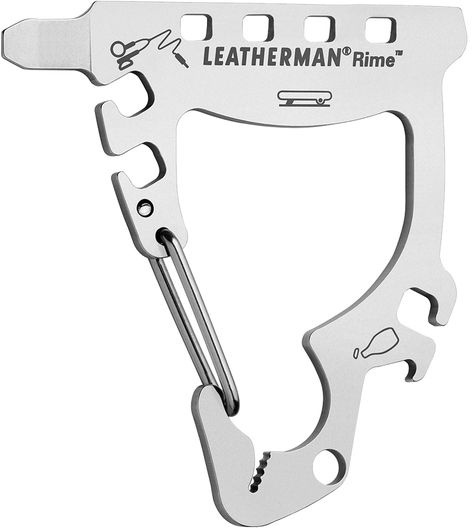 The Rime tool from leatherman is a super handy tool for lots of situations, best of all for snow sports. Ideal for snowboarders who are looking for a quick tune up on the hill with the screwdriver, adjusting your bindings couldn't be simpler or more convenient. Another added feature on the flat end which acts as a scraper. Once you've waxed your board you can scrape with this handy tool, then adjust the bindings and your ready to go. 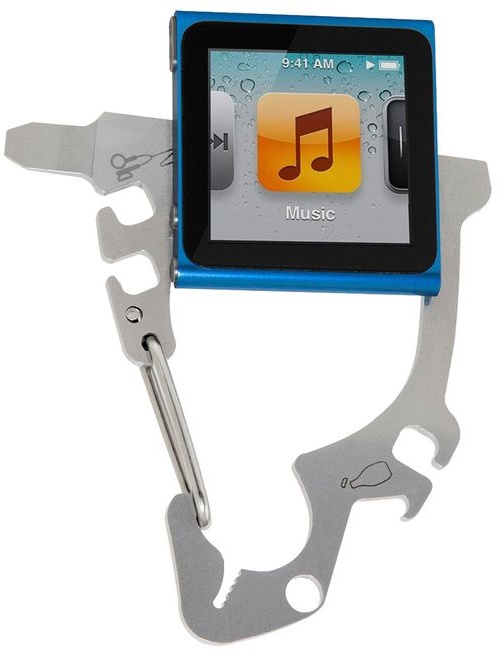 Perfect for clipping an Ipod and earbuds to stop the dreaded pocket knotting and with the additional lace assist puller it will make getting ready and riding super easy so you get more time on the hill.